Last summer I spent a month in Savannah, Georgia, a true American gem that should be on your must-visit list. Aside from soaking up all the history, playing at the beach, and hitting up all the Forrest Gump tourist spots, one of the highlights was attenidng the fifth annual Fitbloggin’ conference. If you’ve never been, mark your calendars for the last weekend in Denver this year. It’s a life changing three days with an inspiring, motivating, beautiful group of about 250 souls. No matter what your place is in within the weight loss blogging/social media sphere, there is a place for you within Fitbloggin’. And as last year proved, no matter how hot and sweaty you get — be it during one of the morning Zumba classes or out wandering Savannah’s scenic historic district — everyone still has plenty of love for ‘ya. On the last day of the conference, it was time to cool off and get even more scenic, with a drive out to Georgia’s Tybee Island. I didn’t go alone. My husband and daughter tagged along with myself, Emmie from AuthenticallyEmmie.com, and Alan from SweatingUntilHappy.com. 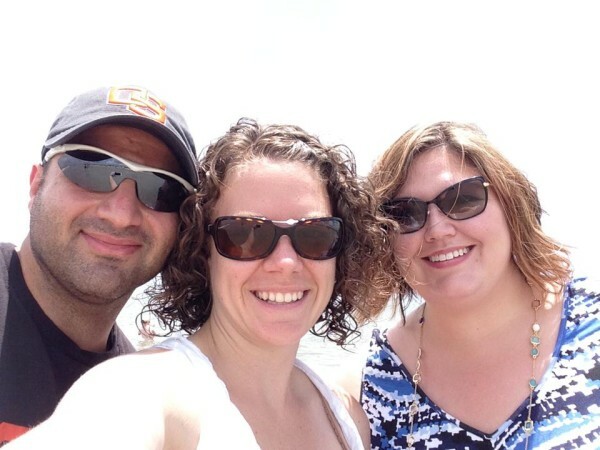 After a whirlwind three days inside a hotel getting all of the hugs, blog lessons, and free California Almond trail mix snacks we could handle, sinking our toes in the sand and letting the sea breeze wash over our faces was the decompress everyone needed! It’s sure to start a battle of the beverages, but a new study is making the claim that tea may be better for your long-term health than coffee. Presented in France, this study looked at the overall health of both tea and coffee drinkers for seven years. 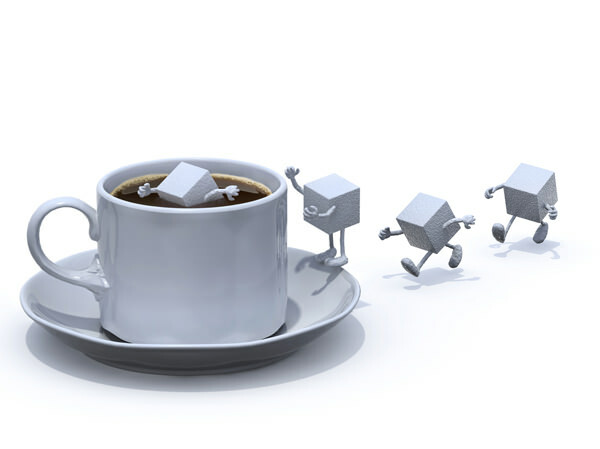 As Shape reveals, those who drank tea had a 24 percent lower non-cardiovascular mortality rate than coffee drinkers. That’s definitely true. 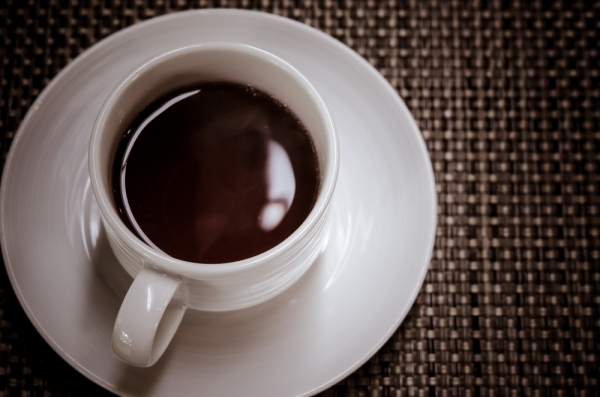 Many people simply can’t start their day without a few sips of tea or coffee. Happily, this morning habit isn’t a bad one to develop at all. Both tea and coffee have been shown to have health benefits when consumed in reasonable amounts. 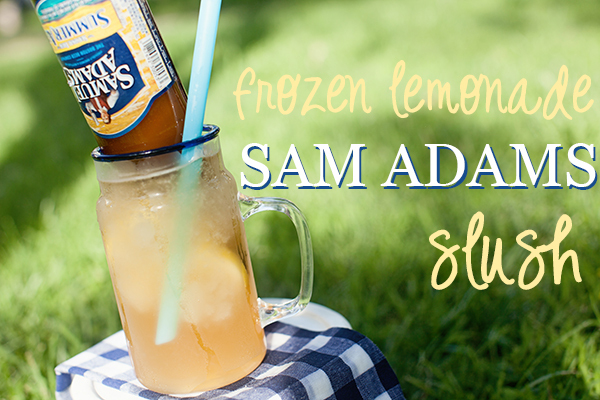 Raise your hand if you’re not looking for something refreshing to drink right now? Cruising in to the hottest weeks of summer, “hydrate, hydrate, hydrate” should be the motto of every one of us. 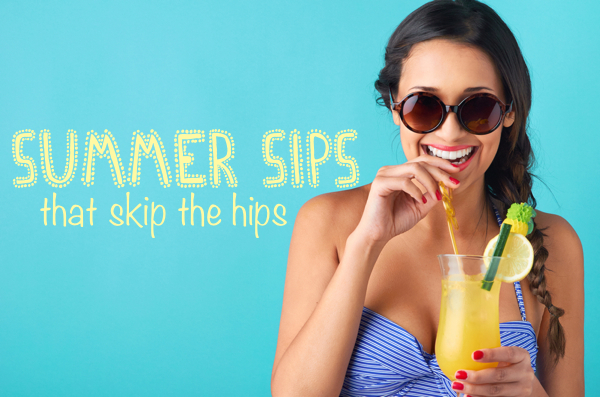 Yes, even a couch potato dehydrates in these hot temps, and if you’re actually prone to moving your body and regular bouts of exercise, then a water glass should always be raised to your mouth. But water’s boring and bland and blah, blah blah. I feel ‘ya. 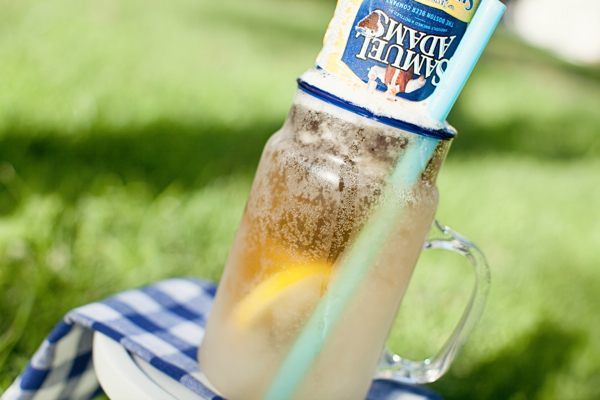 Iced tea is my go-to drink in the summer. Yes, it counts as water. However, the caffeine can be counterproductive as it’s a diuretic. 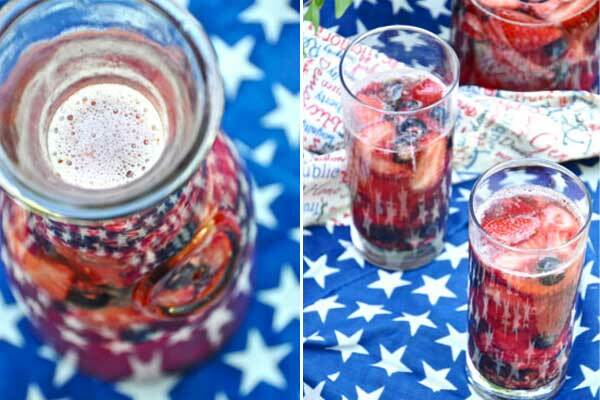 Craving a nice cold beverage to quench your thirst and beat the heat? 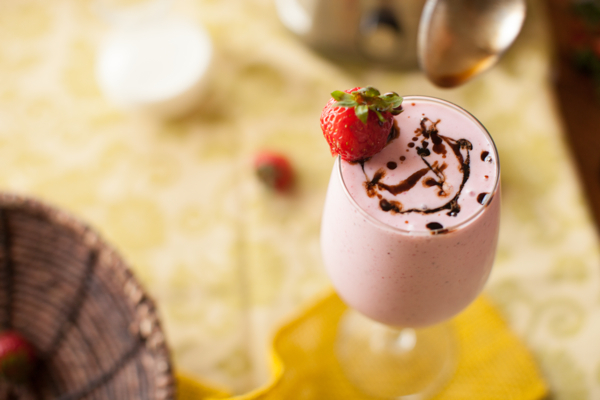 Be careful what you reach for—some beverages can pack a pretty big caloric punch. In fact, some drinks can end up costing you more than a meal! Take a look below to figure out how many calories some of your favorite drinks will set you back. All calorie information is based on an eight-ounce serving, unless noted. Think about it: Your choice of beverages 100 years ago was pretty much limited to milk, water, coffee and tea. The same goes for the span of human history prior to that. Sugary drinks are a 20th-century phenomenon, and the very modern toll they take on our bodies encompasses more than just obesity. Here are a few facts to help keep the sugar you drink in check. Sugar’s effects are multifaceted. Diabetes, high blood pressure, and disorders that affect our metabolism can all be attributed to over-consumption of sugar-sweetened beverages (SSB). There are few people having as much fun online as the girls over at HelloGiggles.com. Created by actress Zooey Deschanel and a few of her wildly talented friends, HelloGiggles is a safe place for girls and women to be themselves. Whether it’s a live bunny cam or a creative “nail of the day” art, or a seriously introspective look at progressing the feminist movement in a positive direction, the site is a delicious place to feel like you’re hanging out with your girls. And no quality girlfriend time is complete without good snacks and drinks, which is where we come in. Each month our recipe development team conjures up a tasty new treat to share with our giggling friends. In true DietsInReview fashion, it’s always simple, light, good for you, and totally shareable. Click through each link to find our exclusive creations for HelloGiggles. 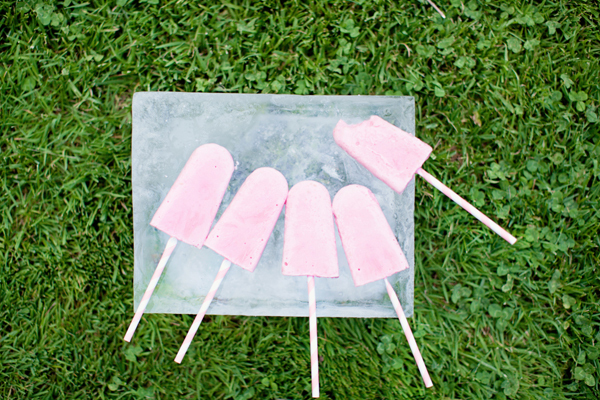 Tart and tangy, absolutely refreshing, and only three ingredients – meet the easiest and best tasting homemade popsicle you’ve ever had! We use a lemony Greek yogurt with plump, fresh raspberries in a recipe so simple that you’ll have no choice but to let the kids get their make on. You get to indulge too, as each pop has only 77 calories! 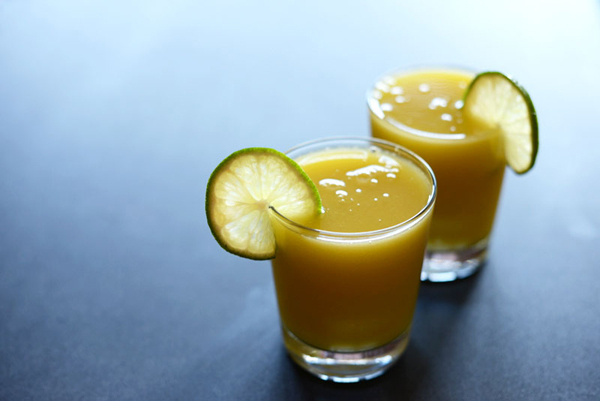 It doesn’t get much more refreshing than this, nor do many other drinks scream summer as much as our mango agua fresca. We use real, whole mangos with a bit of naturally sweetened water to create a beverage typically saved for your favorite local tacqueria. Make it home and enjoy it beach-side all summer long! Your next brunch won’t know what hit it when you serve these delightful little breakfast sandwiches. 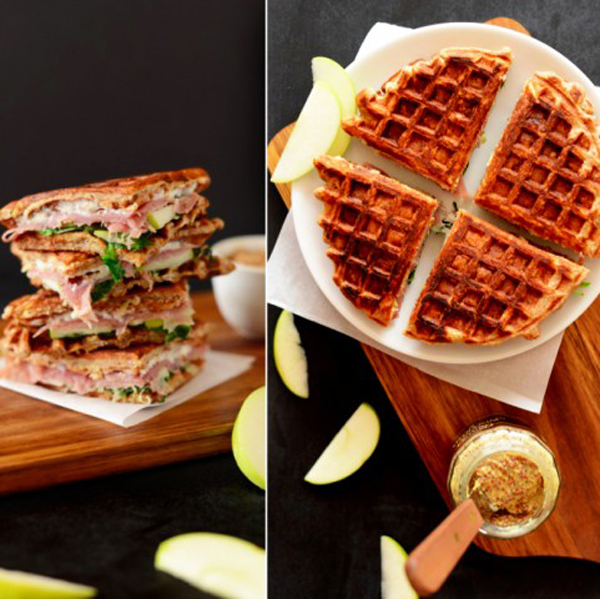 Savory prosciutto, sweet apple slices, and creamy Laughing Cow cheese are piled between our toasty cinnamon apple waffles for a big breakfast that feels delicately gourmet. 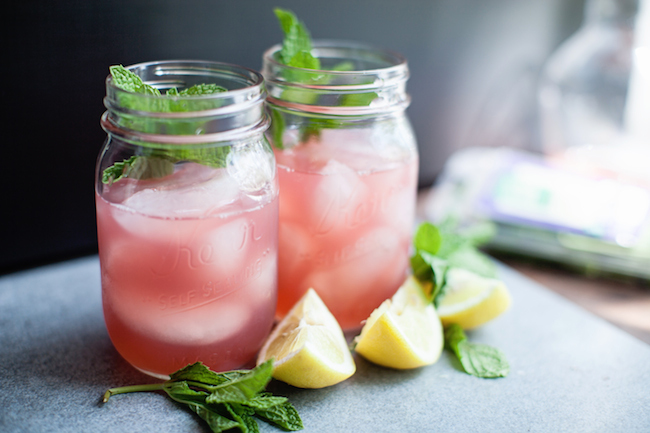 In our very first recipe for HelloGiggles, we crafted a refreshing little mocktail that’s as pretty as it tastes. 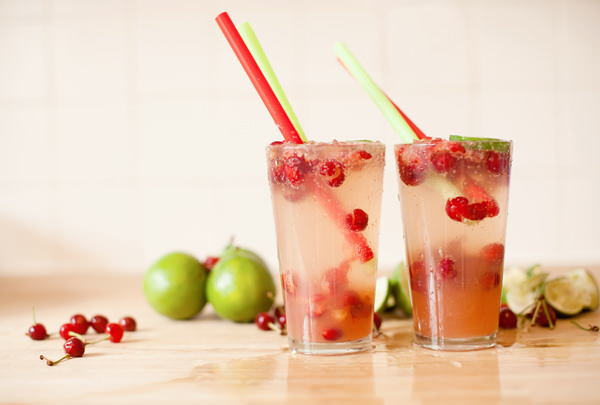 With your choice of fresh berries and a bubbly splash of Perrier’s grapefruit sparkling water, we blended up a little slush that will cool down the hottest of summer days. 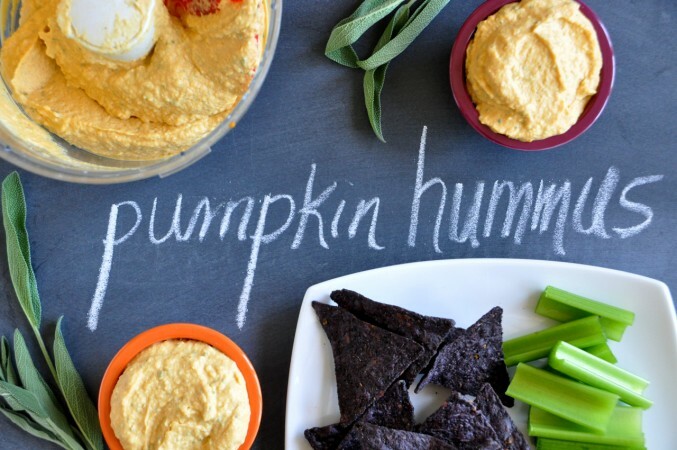 There are few things Americans are obsessed with more than hummus and pumpkin-flavored-anything. So we figured, why not? We use a creamy, pure pumpkin puree with fresh sage leaves to craft a rather simple yet exceptionally flavorful hummus. 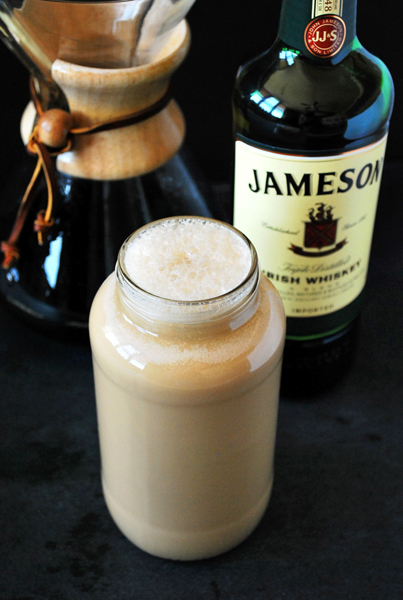 For St. Patrick’s Day, we wanted to celebrate in a way that felt truly Irish without being too naughty, which is why we spun up a homemade Irish cream free of animal products. Of course it’s got Jameson, but we used a rich and creamy coconut milk in place of regular cow’s milk. A strong espresso and a splash of vanilla will make you forget you ever bought the stuff at the liquor store. Since we’re in the friend zone at HelloGiggles, making fresh cocktails makes us all feel right at home. 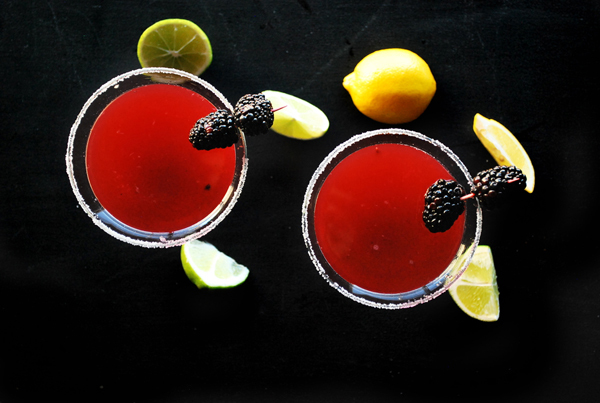 This Blackberry and Basil Martini was as succulent in color as any of the gowns on this year’s Oscar’s red carpet, and tasted as sweet as victory for the winners! 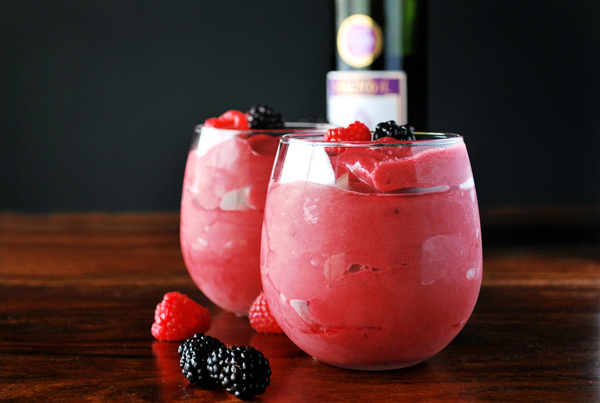 The irresistible flavor of blackberries muddled with basil leaves is topped off with vodka and lemon for your new favorite ‘tini. 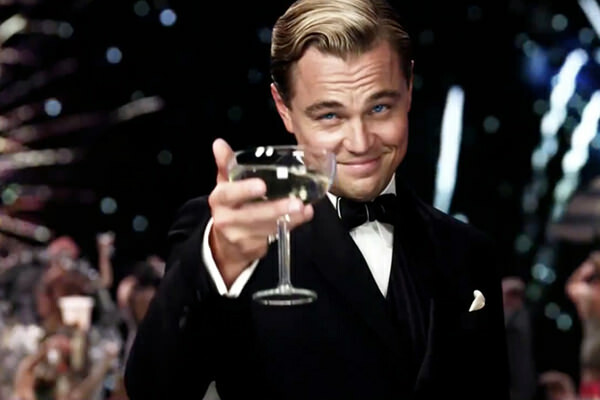 The roaring twenties will no doubt be a theme of many a summer party this year as The Great Gatsby film release has everyone reconnecting with this classic novel that embodies one of the most fabulous periods in our history. When most people think of the 1920s in the U.S. they think of the flappers, Prohibition, gangsters, and jazz. What people often overlook are the great advancements in home cooking and recipe development during this period. A comprehensive listing of the top rated diet plans can be seen when you click the link here. The availability of “sliced bread,” refrigerators, and other convenience foods that are dogged today helped (mostly) women spend 44 hours each week in their kitchens preparing meals. By 1965, women were only spending 25.7 hours per week cooking, and research in 2019 revealed women today spend only 13 hours each week on all household chores. If you plan on hosting a Great Gatsby party this summer, you’ll want to dress the part of course, but the food can play a major role in pulling together the theme. If healthy is your goal, stick to the recipes we’re sharing. 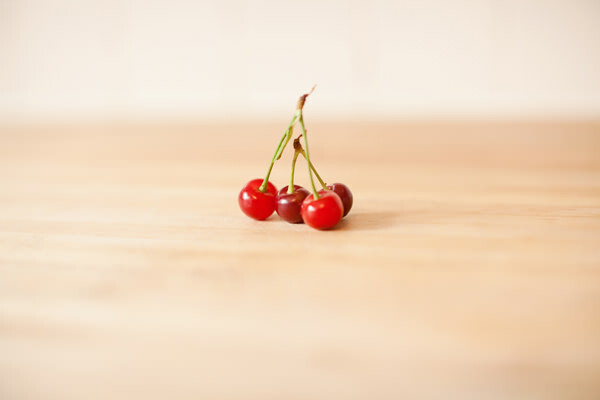 But if authenticity is most important, you’ll appreciate the homemade, healthified versions of many of these processed foods that are still popular today. Alcohol was banned for much of the 1920s during a period known as Prohibition, but that didn’t keep the booze from flowing. 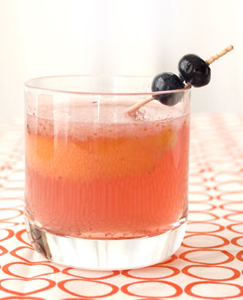 The Old Fashion, a tart whiskey-based cocktail, was a creation of this decade that we still raise a glass to today. 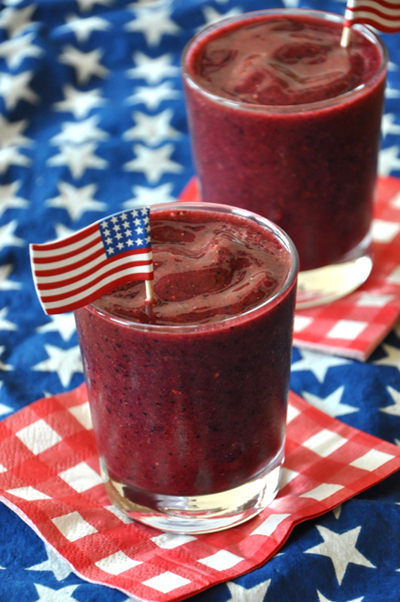 Guests will easily celebrate with this jazzed up version with fresh blueberries and a Truvia simple syrup. See what diets were rated as the best when you follow the link here. When it comes to beverages I’m usually indifferent. Between drink and food, I’ll always choose the latter for my calorie splurges. But when a healthy indulgence comes along in liquid form I’ll at least consider giving it a shot. 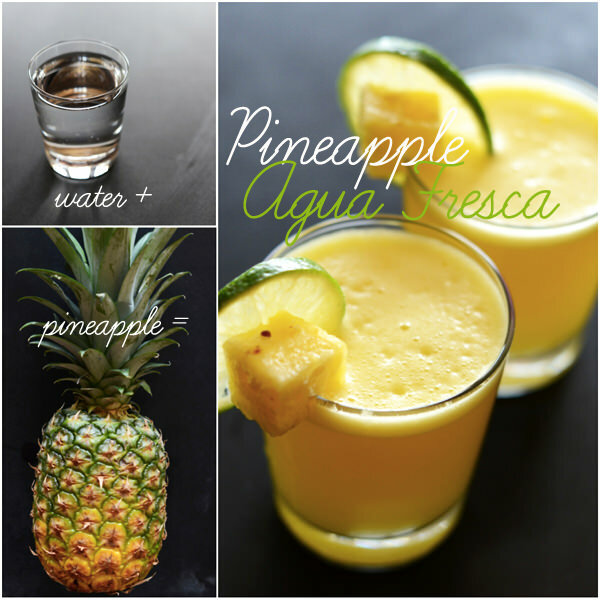 After testing four agua fresca recipes this week – yes, four – pineapple agua fresca was the clear winner; the absolute best! 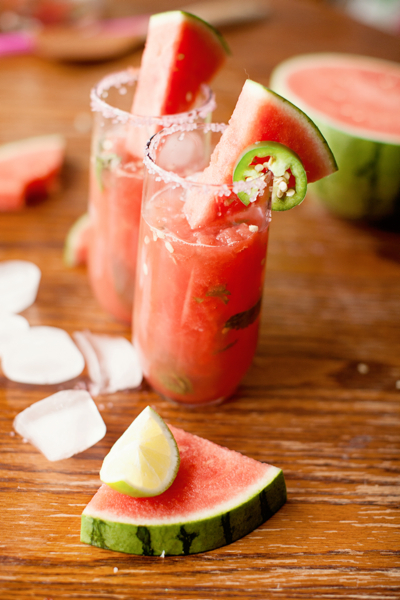 This leads me to believe if there’s one fruity drink you indulge in this summer, this simply must be it! Where I live, it was 71 degrees while I raked the leaves out of my yard yesterday, and last week I comfortably wore flip flops. All of this warm weather is backed up by a new report from the National Climatic Data Center that says 2019 will go down as the hottest year on record. It’s hard to believe Christmas is less than four weeks away when we’ve yet to pull out our winter coats! While any other winter we’d be stirring up hot chocolate by now to stay warm and cozy, this year we need something to keep us cool. 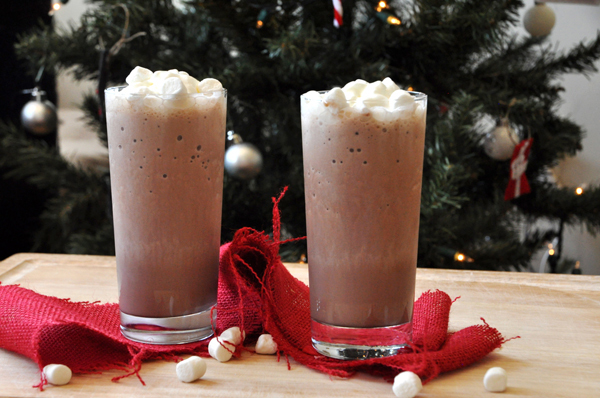 That’s right, we’re making Frozen Hot Chocolate and think you should, too!